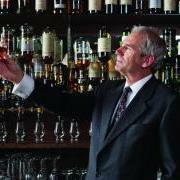 Nick Sanders, founder and CEO of TRG, has more than forty-five years of experience in the restaurant industry. Mr. Sanders opened his first restaurant in 1973 as one of the original franchisees of Long John Silver’s and his business portfolio grew to include fourteen Long John Silver’s locations. In 1981, he developed a new full service concept and opened deSha’s Restaurant & Bar in Maysville, Kentucky. The unusual name belongs to Nick’s father, who ran a restaurant of his own in Lexington, Kentucky in the 1950s. deSha’s features American cuisine in a polished yet comfortable setting. By 1990, Nick opened two additional deSha’s restaurants in Lexington, Kentucky and Cincinnati, Ohio. In 1997 Nick opened Nicholson’s, Cincinnati's first gastropub. It is located in downtown Cincinnati’s theatre district across from the Aronoff Center. Nick modeled the building and interior design after the traditional Scottish tavern. Inspired by the hospitality he experienced throughout pubs and taverns in Great Britain, Nicholson's serves fine food and drink in a relaxed and comfortable setting. 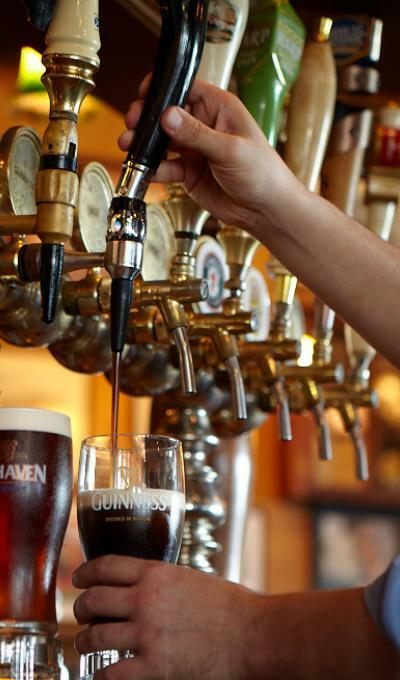 The desire to create an authentic British Pub experience for Americans came to life in 2001 when Nick developed The Pub at Rookwood Mews located in Cincinnati, Ohio. The Pub became an instant hit with just the right mix of British hospitality and American flair. There are currently twelve Pub locations throughout Ohio, Kentucky, Tennessee, Georgia and Florida with plans to build additional locations each year. While remaining independently owned and operated, The Tavern Restaurant Group has grown to four unique concepts and fifteen locations. TRG continues its commitment to providing brilliant food, beverage and hospitality in an original and authentic atmosphere.